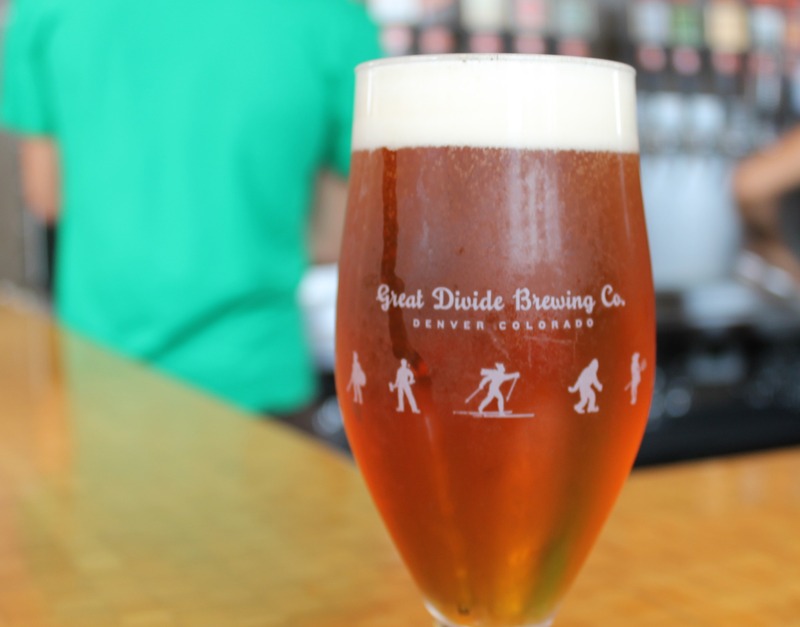 Great Divide was one of the places that the Husband and I visited on our first Denver Beer tour. It was over a year ago and the tap room was tiny and buzzing! This time around, they have expanded the tasting room and seem to be busier than ever. You can spot him on the wall, the shirts, and on some of the beer. 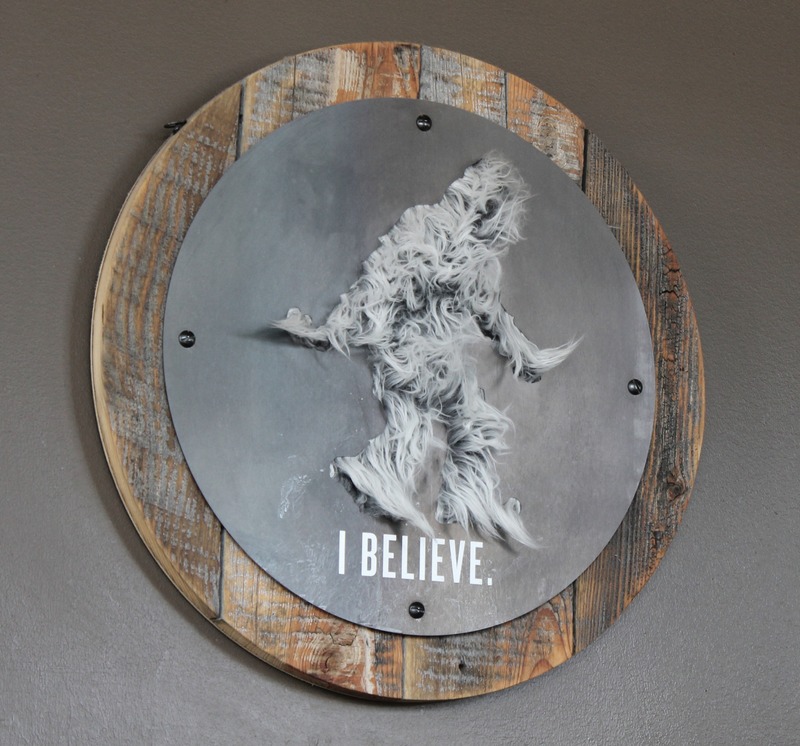 The Yeti is everywhere. The basic iteration is the Imperial Stout. While these generally aren’t up my alley, I really enjoy the rich flavor that I got in the taster. This is also a great beer for variation. As you can see on their beer list, it can be infused, aged, and caffeinated! The beer that I enjoyed the most also happened to be one of the most popular beers on tap. I really enjoyed the Titan IPA. It was like a typical IPA. While there was a lot of hop flavor, it was well balanced with a malty richness. While the menu says that it is aggressively hopped, the Husband and I both said that this was a beer we could agree on. This generally doesn’t happen with an IPA so I would call it a win! This is the kind of beer that would go great with a full fall meal. Can’t wait to try it out! 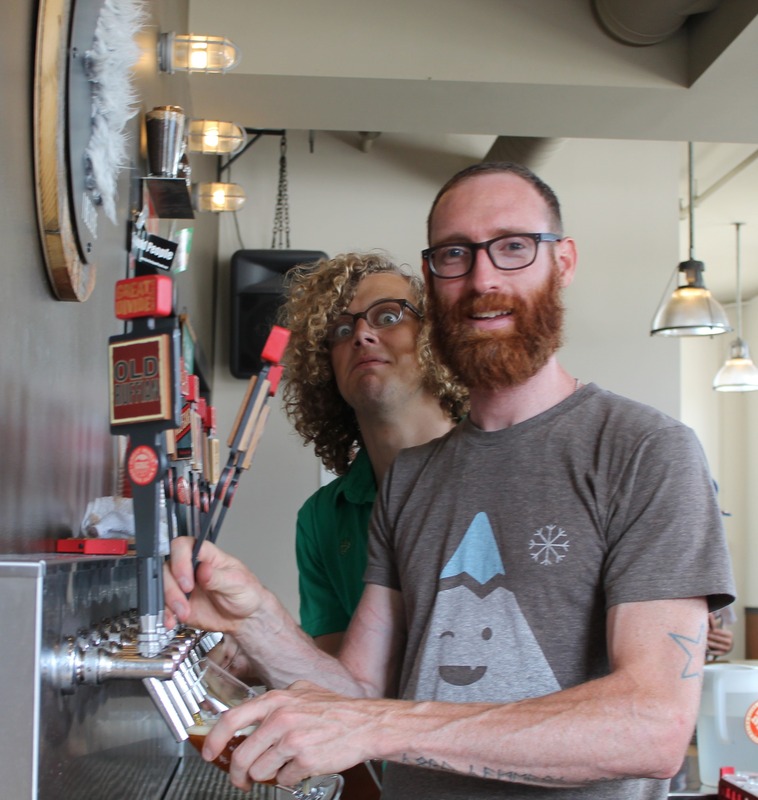 In the tap room, the Great Divide team has prominently displayed their GABF medals. As they have been around since 1994, they have had quite the opportunity to perfect the beers and take them to the panel. Cory was our bartender for the day. He’s the guy in front pouring the beer, not the guy behind photobombing. He was great at explaining the whole gambit of beers to us and getting us some great tasters. We didn’t take the tour this time around but we had such a great resource at the bar. I love it when the bar staff take a few minutes to chat and get to know what you like to drink before pouring you some tastes. Great service! Overall, I love Great Divide! I would order their beers when we are out and would definitely stop by again (and again!) if we spent more time in Denver. Next time we are there, we’ll have to pop in again for a Titan! 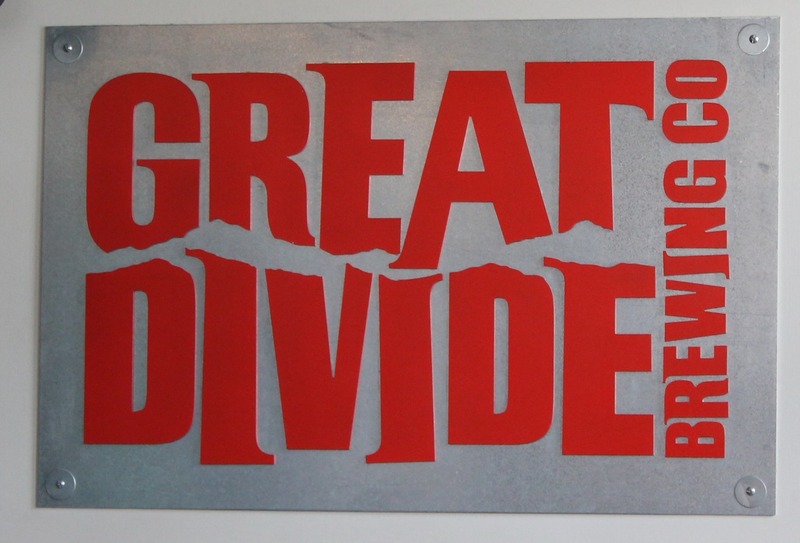 I’m Wondering: Have you seen Great Divide before? They distribute in many states and would be a great 6-pack pick up the next time you are looking for something new! Hi! I found your link on BlogHer. I haven’t had their beers yet, but I’ve had oodles upon oodles of craft beer AND my husband is a homebrewer (of good beer, it really is). 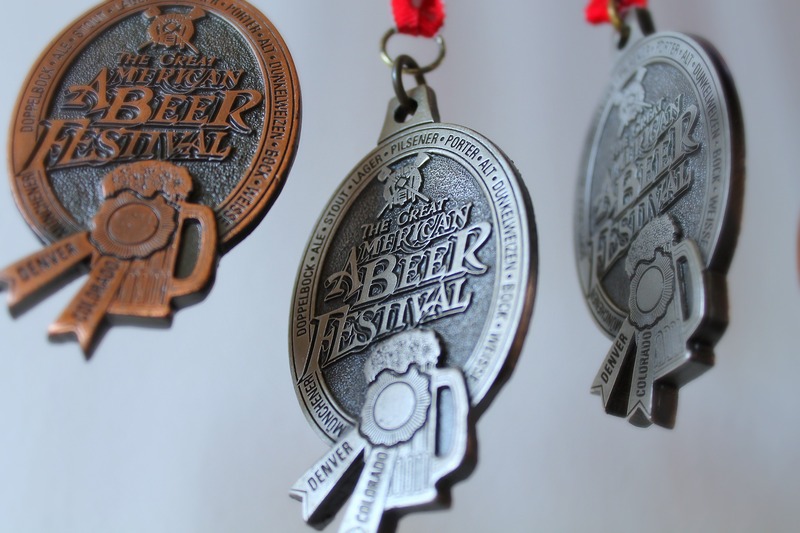 The Great American Beer Festival is coming to Denver in October – Hubbypants is going, not me…sad panda…but I’m sure he’ll be trying their beer then! We tried to get GABF tickets but we were about 10 minutes too late! We homebrew as well. Are you in the area? No, out here on the West coast in San Jose, CA! Awesome! Definitely going to have to check our your blog! There were plenty there! Great beer, great staff! Thanks for linking up! I love a good IPA! Your linkup is a great idea! Hope it catches on.